SAFEGUARD® Covers can be installed over any surface to provide a safer walking (and working) anti-slip environment, including: steel or aluminum plate, grating, wood, tile, and concrete. Our Anti-Slip Covers are not load bearing, and are only for installation over existing surfaces. Installation is typically achieved quickly with little or no downtime, both in retrofit and new construction. 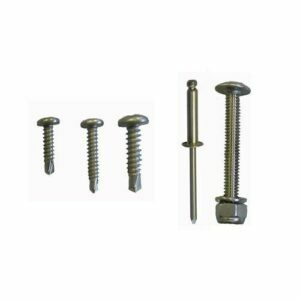 Safeguard provides a complete range of fastening accessories, as well as technical drawings for installation. 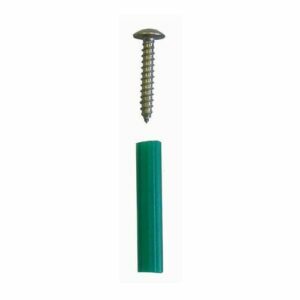 You can install Safeguard products with mechanical fasteners, adhesive, or both. Check the chart below to see which installation method is best for installing over specific surfaces. Caution when installing over treated wood. Chemicals may inhibit the adhesive bond capability. 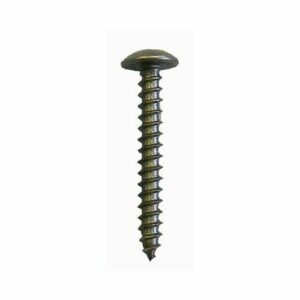 TiAlN (titanium aluminum nitride) drill bits are recommended especially for stainless steel. Alternatively, solid carbide drills designed specifically for stainless applications could be used. 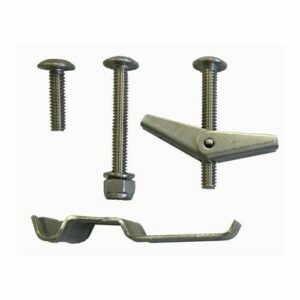 All fasteners (Screws) should feature low profile heads, such as Truss Heads or Pan Heads supplied by Safeguard. Contact us with any installation questions or concerns. Regular cleaning will keep SAFEGUARD® Safety Covers free of debris so they can be most effective. Most household or industrial methods can be used. Detergents and mild degreasers work well. For stubborn deposits, use a stiff bristle brush. High pressure heated water (as used in food processing plants) may also be used in industrial environments. CAUTION: DO NOT use mops. Safeguard’s gritted cover surface will catch and retain fibers from the mop. Solvents are not generally recommended. If necessary, mild solvents may be used if they are diluted and immediately hosed off with water. After years of use, you want to touch up your Safeguard covers with some new paint. If you choose to apply a top coat paint to revitalize the color after years of wear, only apply a thin coating of alkyd silicone enamel. A heavy application will diminish the effectiveness of the grit surface, and reduce coefficient of friction values. DO NOT use metal shovels, scrapers and wire brushes. Use brooms to remove loose snow. Plastic shovels are suitable for removing the top layers of heavy snow accumulation. Use salt, calcium chloride or other melting agents on compacted snow and ice.